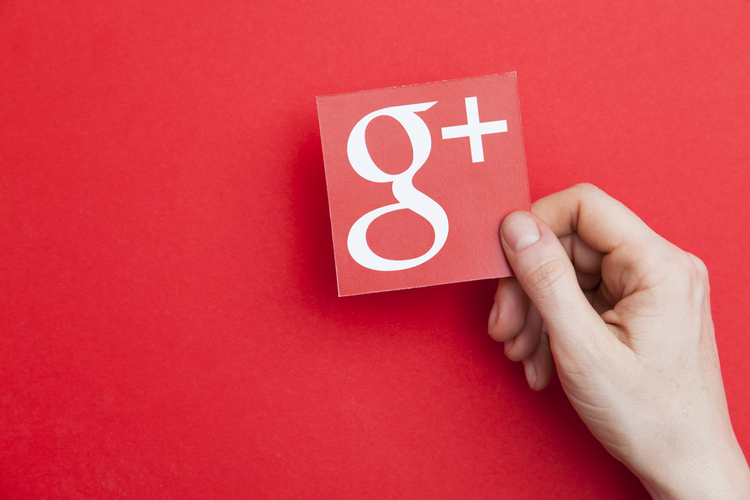 “The consumer version of Google+ currently has low usage and engagement: 90 percent of Google+ user sessions are less than five seconds,” said Google, which is headquartered in Mountain View in northern California. 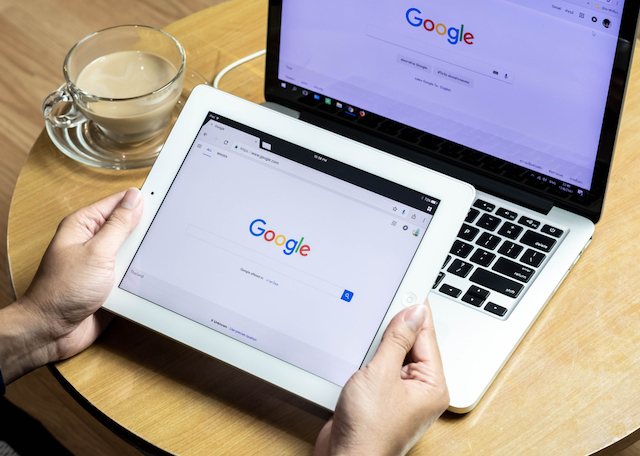 Google last night said it is going to close Google+ in the coming months seven years after it was launched as a social networking site of its own name brand. The demise of Google+ also came as a result of a bug discovered last year but acknowledged for the first time by Google on Monday, and the flaw in one of its Google+ “People APIs” exposed some private user data to third-party developers, including such information as the occupations, genders, ages, and email addresses of many users.